You’re going to like this study. It’s invigorating! 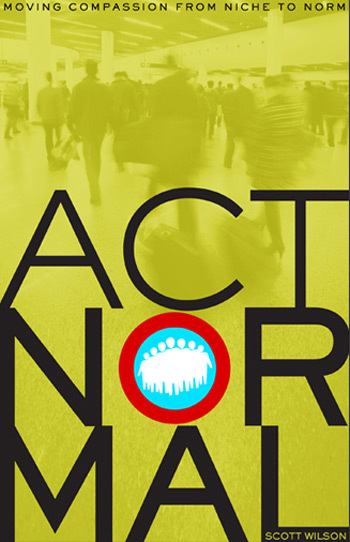 Act Normal is a 31-day journey through the Book of Acts. Each day’s reading discusses what it means to live for God and be empowered by the Holy Spirit. Through the use of real-life examples, and the ability to express complex concepts in everyday language, Scott Wilson helps your church gain a grasp of the story that runs through Acts. 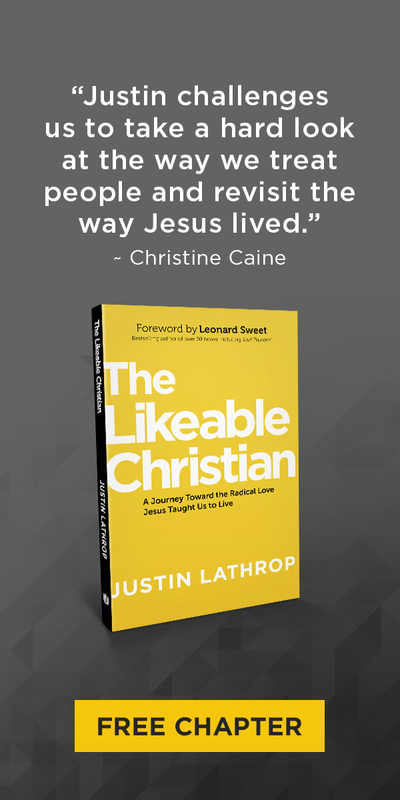 Wilson gives practical suggestions for living a biblical life that honors God. 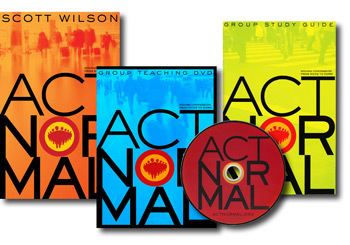 DVD sessions are designed to help you kick off each small group gathering. You may choose to use these in tandem with the Study Guide. 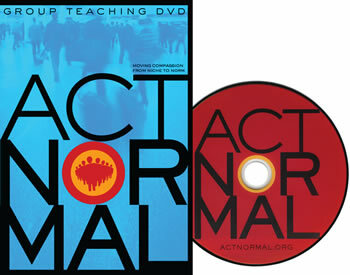 Act Normal gives you engaging, informative, and practical teaching. It helps leaders move compassion from being a niche activity to becoming the norm. 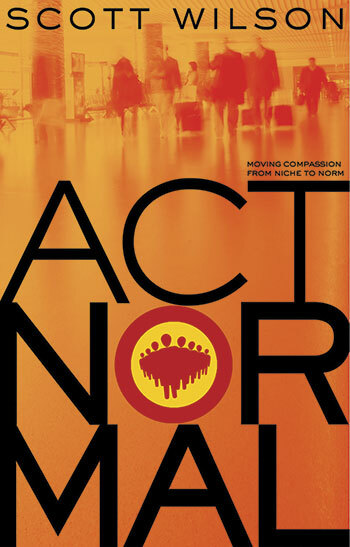 You can enjoy Act Normal on your own for personal Bible study and spiritual growth, but many pastors will want to get everyone in the church involved.